Home > Uncategorized > Trucking Presentation at Cabrillo H.S. Trucking Presentation at Cabrillo H.S. 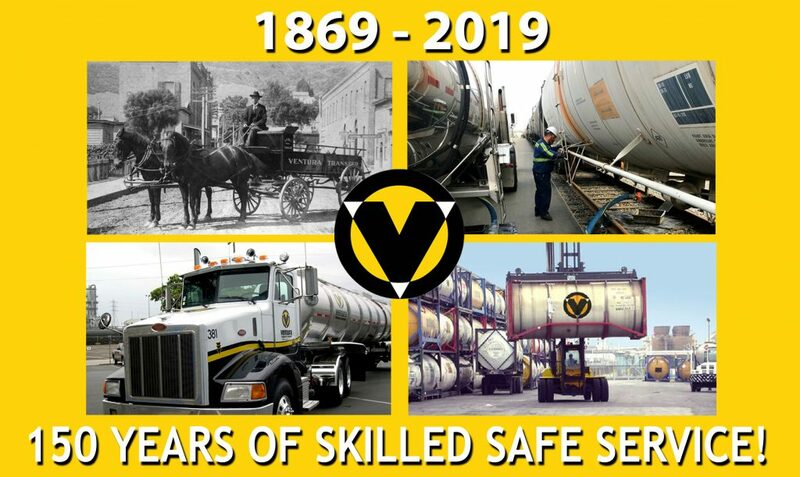 Ventura Transfer Company has always tried to go above and beyond when it comes to educating young adults about the trucking and transportation industry. 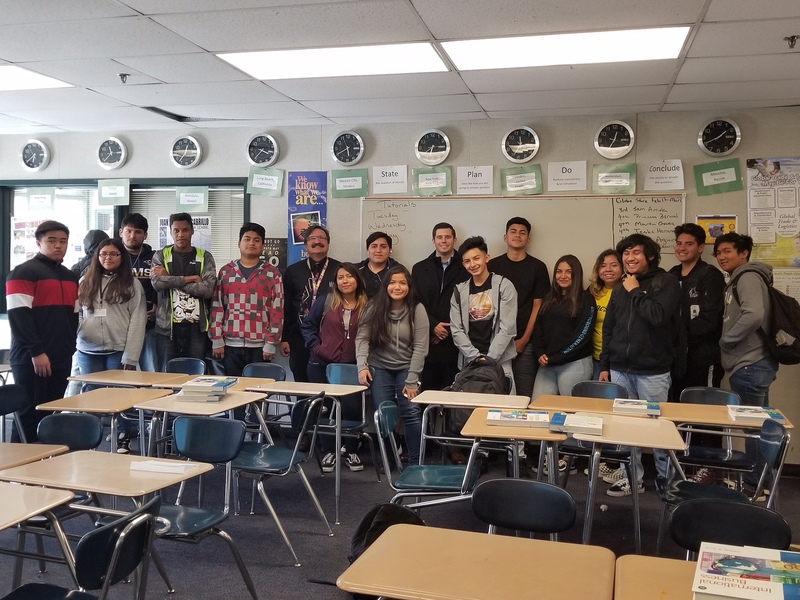 In fact, you’ll surely recognize our very own Dave Clifford (Transportation and Container Depot Manager) giving a presentation to the students of Cabrillo High School. Make sure to visit our website again to find out where we’ll be visiting next.